School Chaplaincy: Under the existing National School Chaplaincy Program, schools can opt in for up to $20,000 in Federal funding for a chaplain. The Coalition government has mandated that chaplains must have a religious affiliation to receive that funding. But a recent stoush in the ACT – after the territory’s Education Minister Yvette Berry said it will leave the NSCP, but chaplains could have non-religious roles at ACT schools – suggests this spiritual position soon might become a national battleground. Schools funding: The (in)famous Gonski Report has seen its 2.0 update linger unused as a national funding model for government and non-government schools. Victoria continues to reject Gonski, saying it’s a dud deal for state schools. The bulk of funding for public schools comes from state governments; the majority of government funding afforded to private schools (which includes independent and religious schools) comes from Federal coffers. There have been long-politicised tussles over federal funding in the independent sector. In 2018, major changes were proposed to the way non-government schools are funded, with the Government announcing a new model that uses parental tax data to calculate a school’s wealth, to be phased in from 2020. Commentators have suggested that the new model seeks to placate Catholic schools in the lead up to the Federal Election. Catholic schools have fought an intense campaign against the previous socio-economic status score school funding model, arguing it disadvantages Catholic schools. 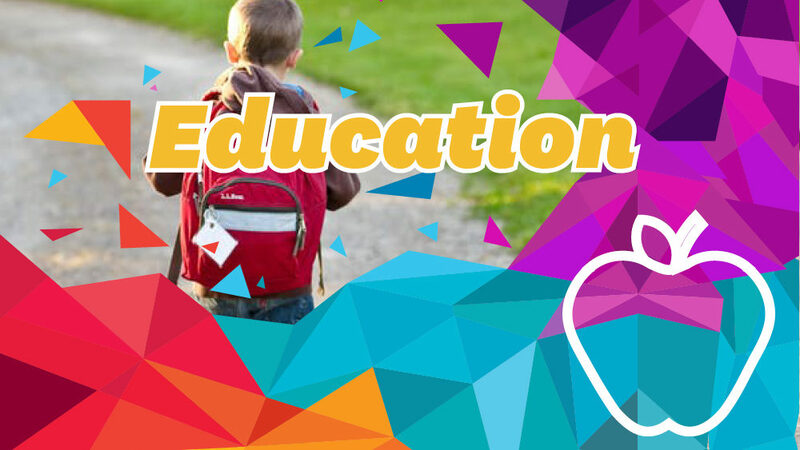 Early Childhood Education: Early childhood education (traditionally the year before full-time school, called ‘preschool’ or ‘kindergarten’ depending on which state you live in) is partially funded by the Commonwealth. School chaplaincy: Commitment to National School Chaplaincy program extended, with $247 million through to 2022. School funding: New funding model using parents’ income (rather than socio-economic status via census) to determine non-government school funding, costing $3.2 billion. 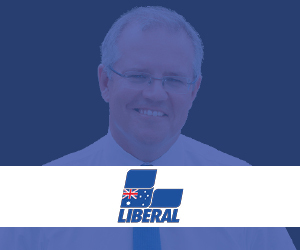 Scott Morrison announced in September 2018 a “Choice and Affordability Fund” to support non-government schools in the transition to a new school funding model. The fund will commence in 2020 with an estimated $1.2 billion to be provided to the non-government sector over 10 years to 2029. Early childhood education: The Government has committed to a Universal Access National Partnership arrangement with the states, securing preschool funding through to the end of 2019. The funding ensures access for every child to 15 hours a week of preschool in the year before school (four year olds). School chaplaincy: Continue National School Chaplaincy Plan but schools would be given a choice to have either a secular worker or a religious chaplain. Early childhood: Bill Shorten announced in October a plan to extend the existing government subsidy for four-year-olds at preschool, offering the same 15 hours a week to three year olds. Labor says the initiative will cost 1.75 billion. 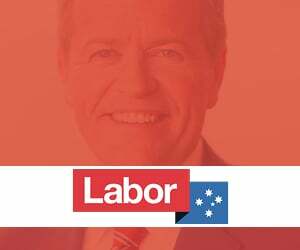 “This reform will see two years of early childhood education permanently embedded into our education system, in recognition of the importance of the early years of a child’s life,” Shorten said. School chaplaincy: The Greens have said they will scrap the National School Chaplaincy Program in favour of more funding for school counsellors. School funding: Have committed $20.5 billion in additional funds over the next ten years. The Greens say they want to stop “special deals” with private schools over federal funding. 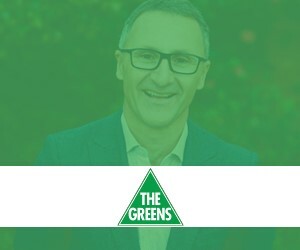 Greens leader Senator Richard di Natale said the government had “sold Australian students down the river to silence a powerful lobby group”, speaking of the Government’s new funding model and ‘Choice and Affordability Fund’ which he views as a capitulation to Catholic schools lobby groups. 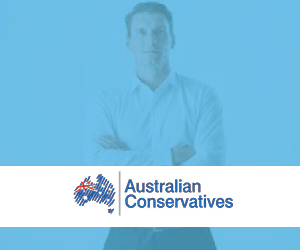 The Australian Conservatives policy platform outlines that “Education is a state government responsibility and Australian Conservatives support limiting Federal funding to the provision of a universal student voucher system. Christian school groups came together in August 2018 to welcome transitional funding for non-government schools (in the form of the Government’s ‘Choice and Affordability’ fund) to “help schools adjust to the new model” of federal school funding. However, it warned against making the fund an ongoing commitment that would amount to special arrangements for individual schools or sectors (like the Catholic school sector). “While some of our schools are adversely affected by the changes to the funding model – some very substantially – we have been reassured to see your government’s leadership in taking forward a policy approach that is good for all schools and sectors and that does not privilege individual schools or schooling movements,” a letter to the Prime Minister read, signed by Australian Association of Christian Schools public advocate Erik Hofsink, Christian Schools Australia executive officer Mark Spencer, Associated Christian Schools executive officer Lynne Doneley and Adventist Schools Australia national director Daryl Murdoch. AHISA National Chair Dr Mark Merry said the Government’s new funding model made “significant progress” in finalising funding arrangements for non-government schools, and welcomed transition arrangements including the new $1.2 billion fund to address specific challenges and ensure the stability of the non-government school sector. Welcoming Labor’s education funding announcement in October, Dr Mark Merry, the National Chair of AHISA said, “It is important that schools are held accountable for taxpayer funds and for the quality of education they provide. At the same time accountability should not entail uniformity. “All educators strive for optimum outcomes for their students, but they may disagree on how those outcomes are best achieved. A diversity of pathways to excellence is worth supporting and encouraging, especially as the rapid evolution of education demands that schools be agile, creative and innovative. ‘The last thing Australia can afford now is to shrink wrap schools into a one-size-fits-all approach to education,’ said Dr Merry.